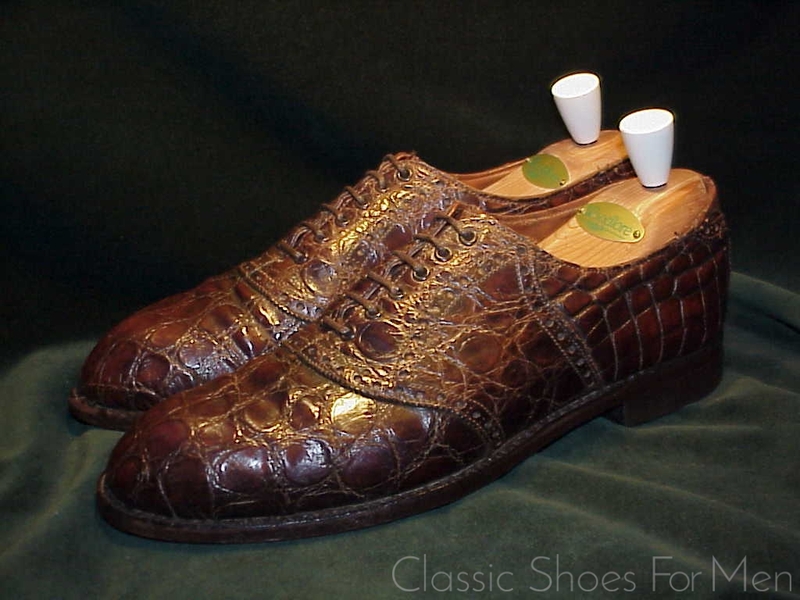 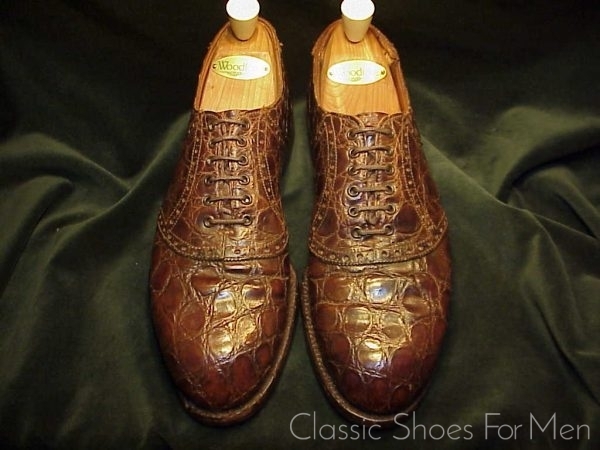 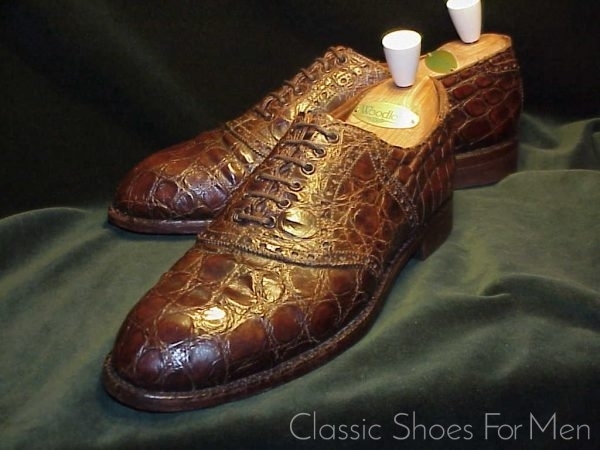 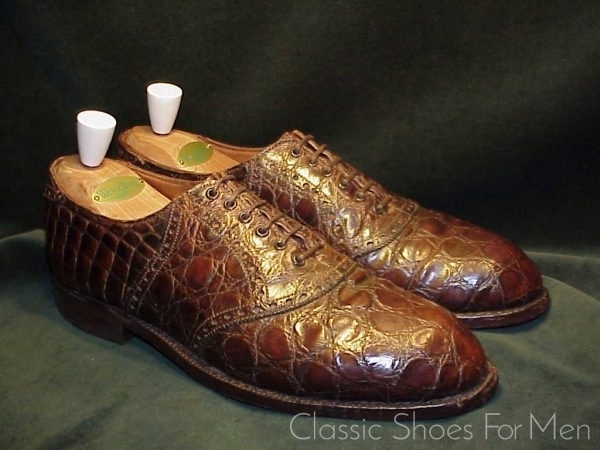 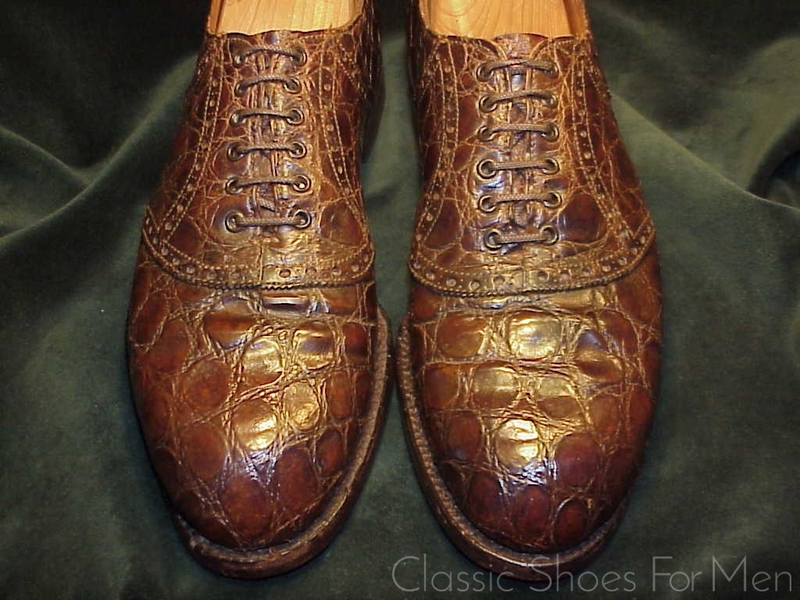 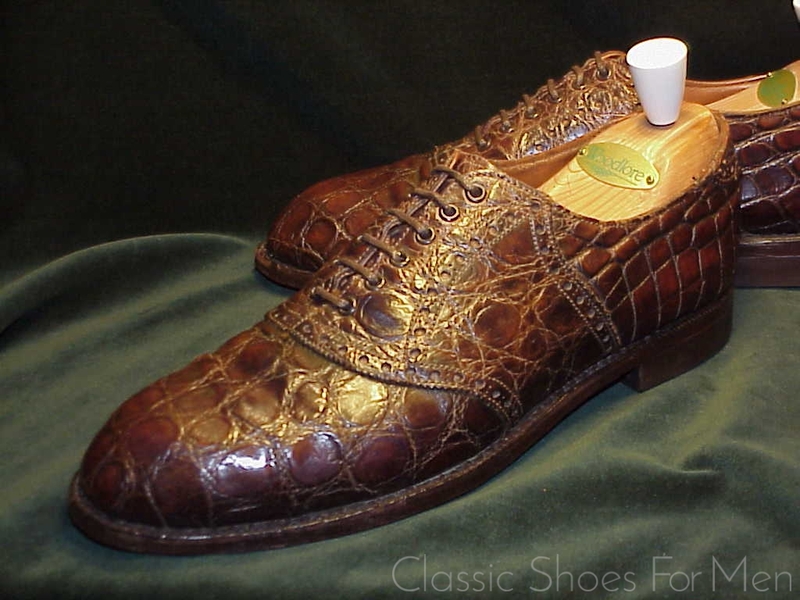 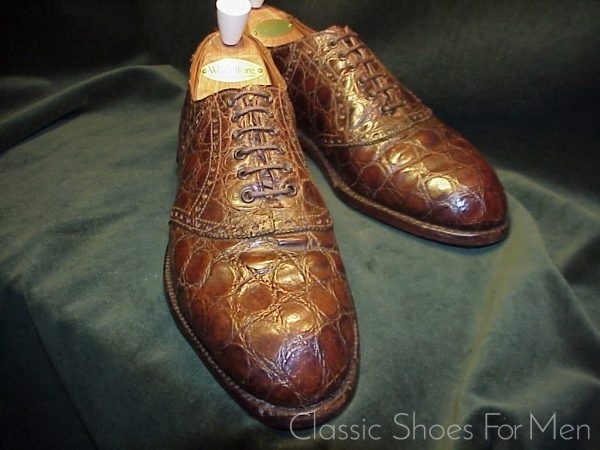 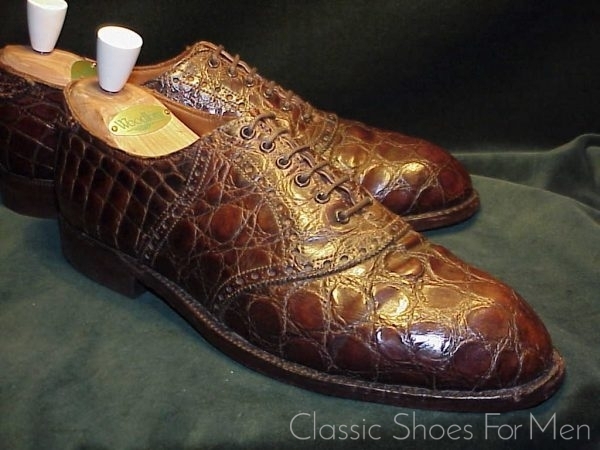 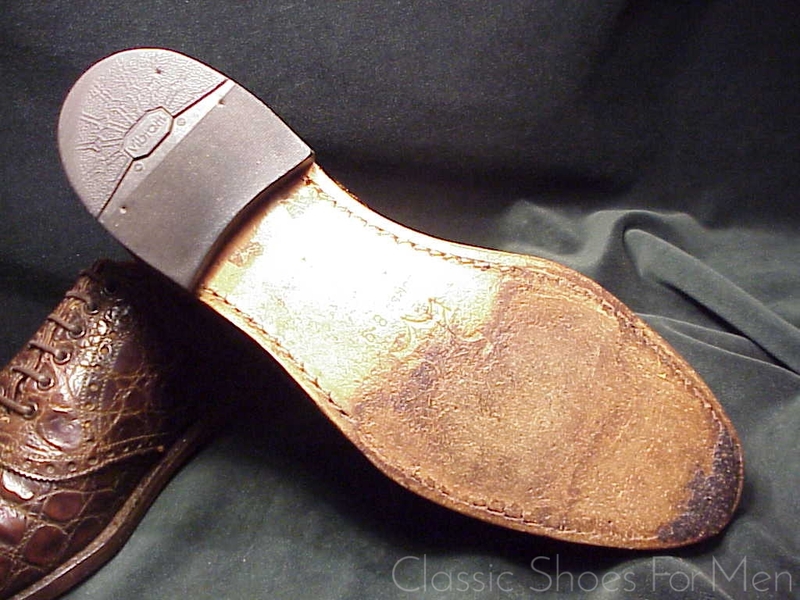 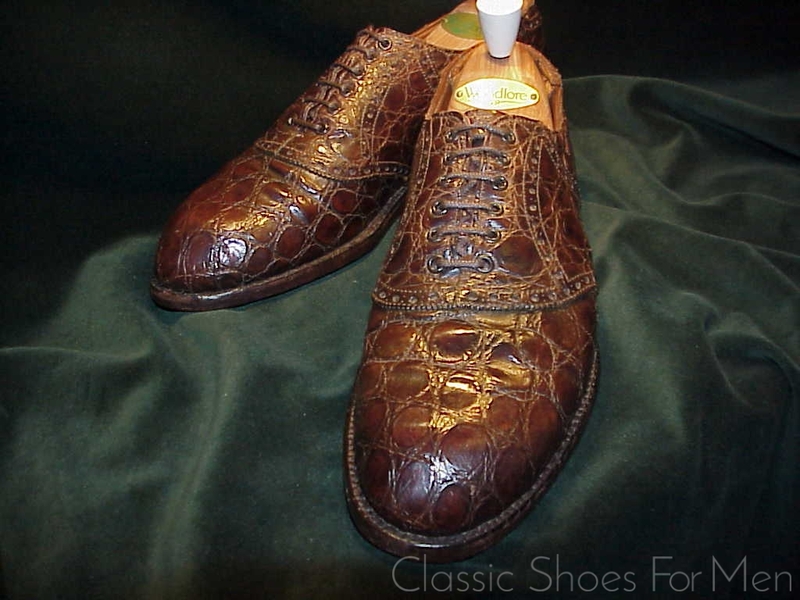 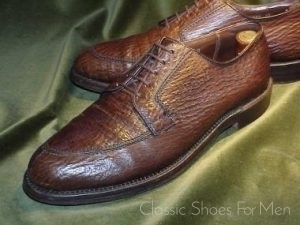 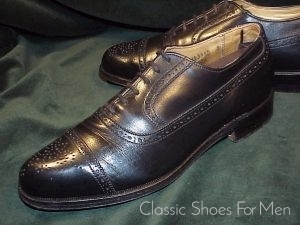 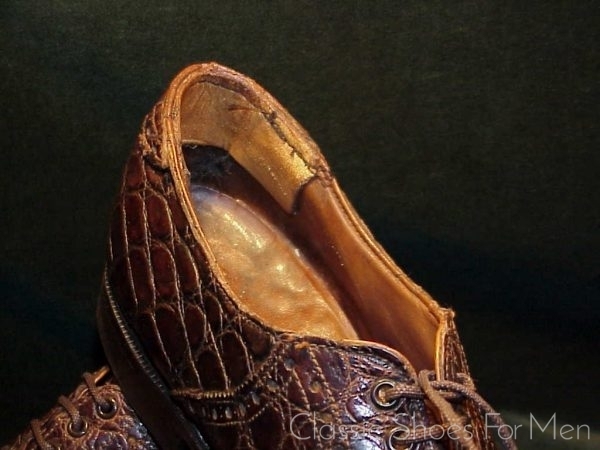 This is a remarkably well made American Jobber Alligator 6-Eyelet Saddle Oxford, Goodyear welted, of course and utilizing a lovely set of skins. 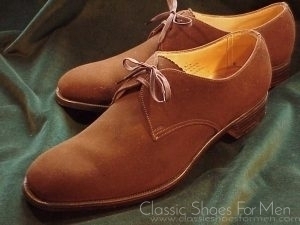 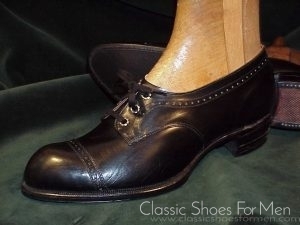 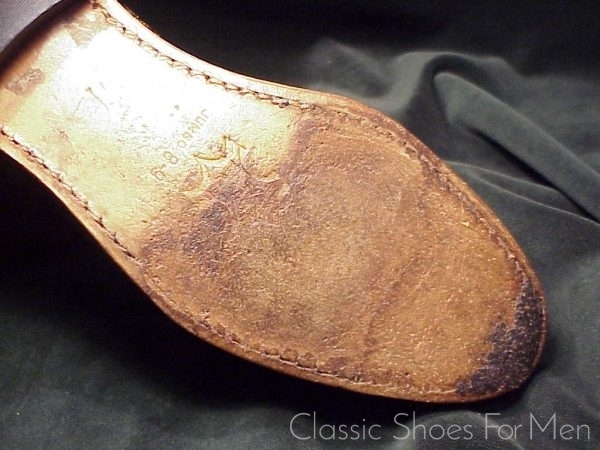 Very few shoes today can compete with the beauty or build quality of this mid-20th century masterpiece. In short, this superb shoes has my highest personal recommendation. 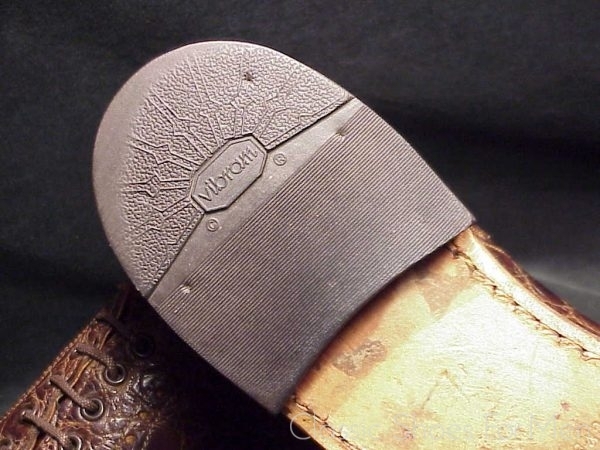 Recently renewed with oak-tanned soles and full rubber heels. One inner heel reinforced.